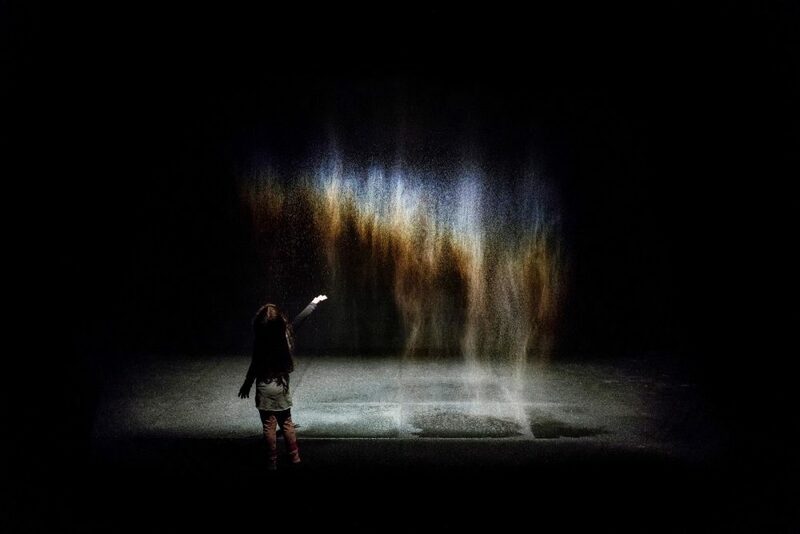 London’s got a thriving theatre scene, and it’s about to add another top-flight venue this October with The Bridge Theatre. Just like any good theatre, there’s the chance for savings and exclusive treats once you sign up and become a member. If you happen to be under 26, you can sign up to the Young Bridge scheme and get £15 tickets for every performance. Now that’s a good incentive, if ever there was one. 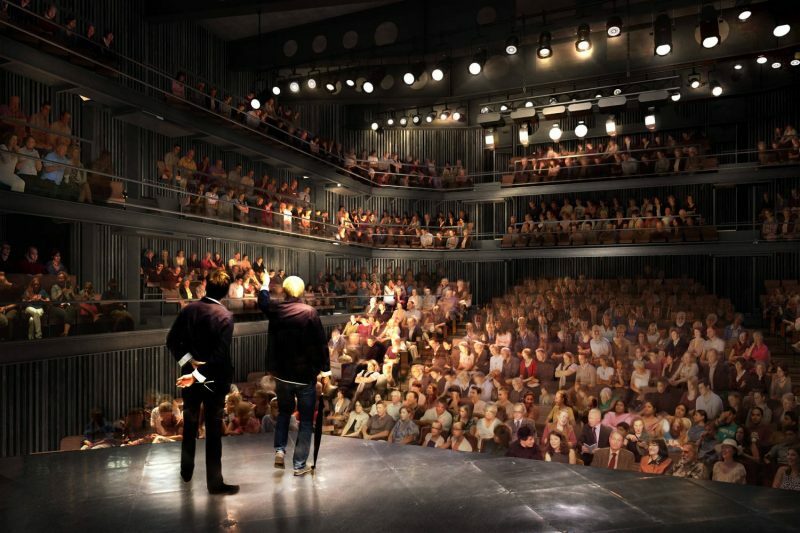 The Bridge Theatre is set to be a one-stop shop for all things cultural, with intimate gigs every Monday night for music lovers. 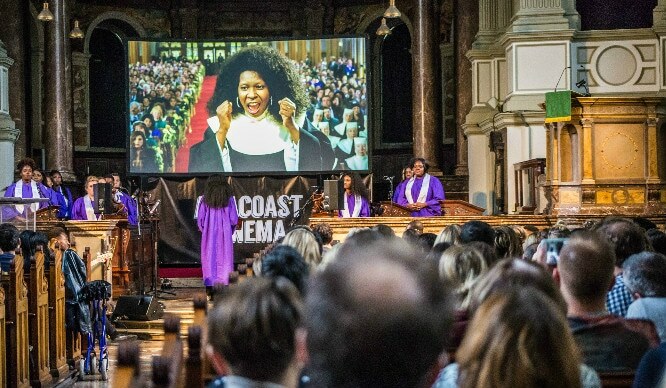 And alongside some world-class musicians, the theatre hopes to host live podcast recordings, panels and talks on everything from politics to food. Speaking of food, Bridge Theatre have teamed up with St. John’s Bakery to provide guests, passers-by and local workers with freshly baked goods and interval treats. You can expect to nibble on crispy pig skin, anchovy twists and Jack’s Gelato during the intervals, whilst pre- and post-theatre eats include a selection of gourmet sandwiches. 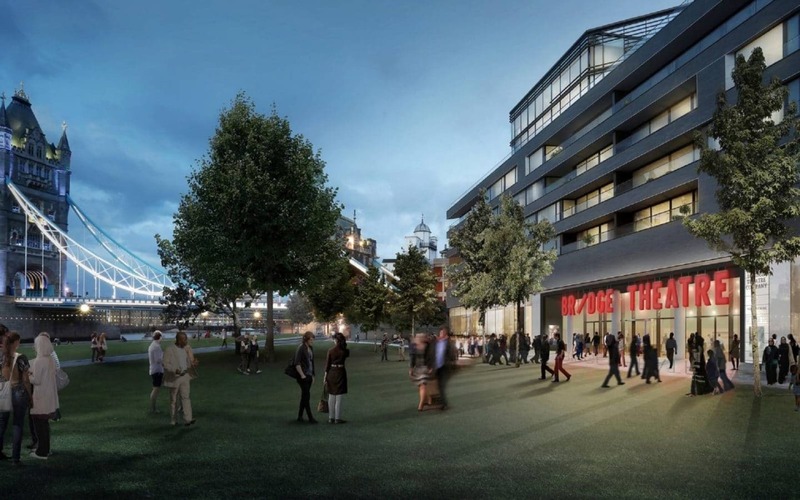 The Bridge Theatre is set to open in October and can be found at The Bridge Theatre, 3 Potters Field Park, near London Bridge station, SE1 2SG.